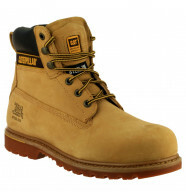 Caterpillar are famous for their tough workwear boots and shoes. We've got a range of their best sellers ready to buy online. Don't forget, the more you order the more money you save!